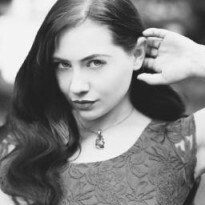 Fantasy author & commercial photographer. 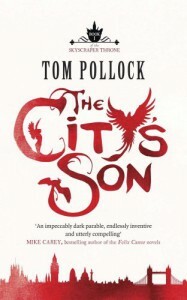 Author of THE FALCONER trilogy (Gollancz UK/Chronicle US). Agent: Russell Galen of SGGLit.